TripAdvisor Travelers’ Choice Awards Ranks Zehnder’s Splash Village Hotel & Waterpark as Fifth Best Hotel for Families in the U.S.
FRANKENMUTH, MI – January 27, 2017 – Zehnder’s Splash Village Hotel and Waterpark has been recognized as a winner in the Hotels for Families category of the 2017 TripAdvisor Travelers’ Choice awards. The property is ranked number 5 out of the top 25 in the nation. TripAdvisor, the world’s largest travel site, highlights properties based on the millions of reviews and opinions collected in a single year from travelers around the globe. Zehnder’s Splash Village Hotel and Waterpark invested $20 million just three years ago to expand both the hotel and waterpark. Families now enjoy a total of 50,000 square feet of aquatic adventures highlighted by Michigan’s only waterpark with a retractable roof. The expansion also includes a 20-person hot tub, a six-story family raft ride; a six-story super loop body slide; zero-entry activity pool with water geysers, water basketball and volleyball, action river and various fun family aquatic activities. The 12 foot by 12 foot private poolside cabanas provide resort-style amenities. 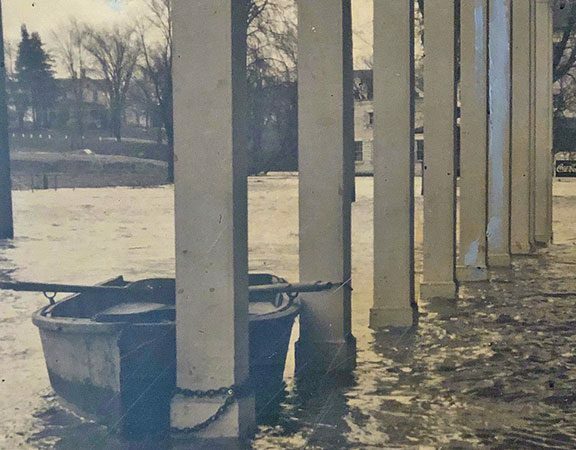 Visitors also enjoy the original waterpark area that opened in 2005 with a lazy river, whirlpool hot tub, 400-gallon dumping bucket, water geysers and sprays, a four-story tube slide, and the Elf Hollow Café. 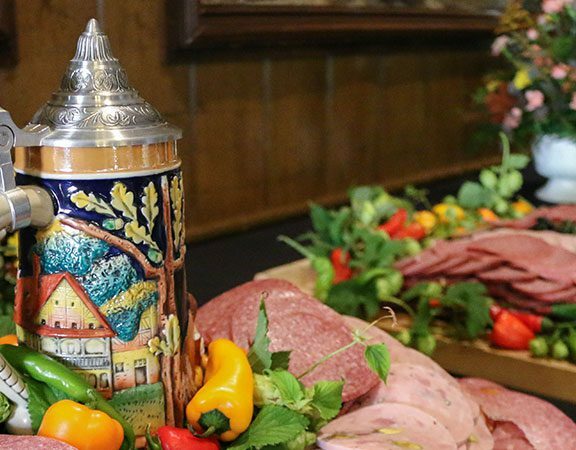 The Bavarian-theme town of Frankenmuth, 90 miles north of Detroit, is one of the state’s top tourist destinations with more than 3 million visitors each year. 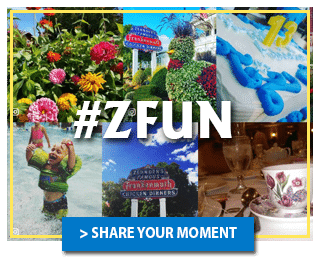 In addition to its 1,500 seat restaurant, Zehnder’s of Frankenmuth owns and operates Zehnder’s Splash Village Hotel and Waterpark, Zehnder’s retail marketplace, and the 18-hole championship golf course, The Fortress. Learn more about Zehnder’s at www.zehnders.com, or call 800-863-7999, for central reservations for dining, golf, meetings and lodging.